Direct Energy, through its parent company Centrica plc, acquired Panoramic Power in 2015. As a leading provider of device-level energy management solutions, Panoramic Power offers commercial and industrial business customers a unique wireless and self-powered circuit-level technology with cloud-based analytics. 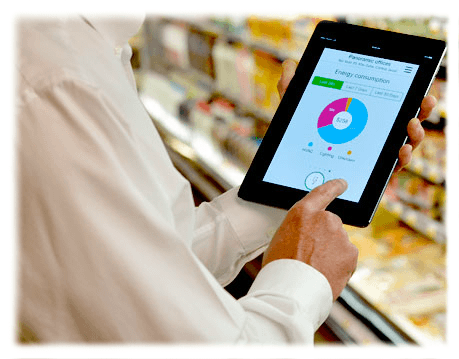 The solution is designed to give customers real-time visibility into their business operations through meaningful and actionable energy insights, enabling them to lower their energy consumption, reduce operating costs, and increase overall operational efficiency.